Here is your chance to compete on a national level in your own backyard — for cash prizes and bragging rights! 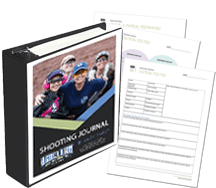 The AG & AG Quarterly Match is held at one of your regularly scheduled chapter events. Each Match event will be predetermined by the National Match Director to ensure that it is fair for all chapters (See “Scoring and Rules,” below). Register to participate in the competition so that your scores can be compiled across all of our members! The more members that register the larger the pot, and the more YOU could win! Good luck! Not yet a member? Click here to join! Expired membership? Check your status. See Scoring and Rules, below. 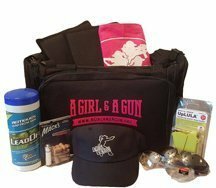 Each entrant must be an active AG & AG member on or before the participation deadline date. Adult, Youth and Facilitators are eligible. 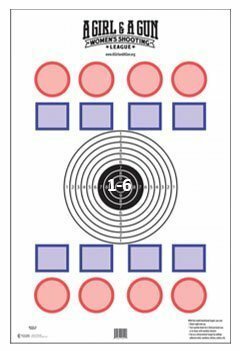 $14 for each registered division – shoot the match strings with more than one type of pistol!! Division winners will have the lowest Final Time in their division. Firearm start condition & position = pistol unloaded and on bench/table/barrel with slide locked open. One winner for each chapter. One winner for each division. 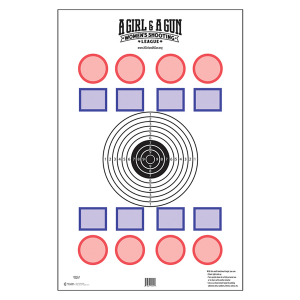 One $25 gift certificate to the A Girl & A Gun online store to the participant in the “middle of the pack”.